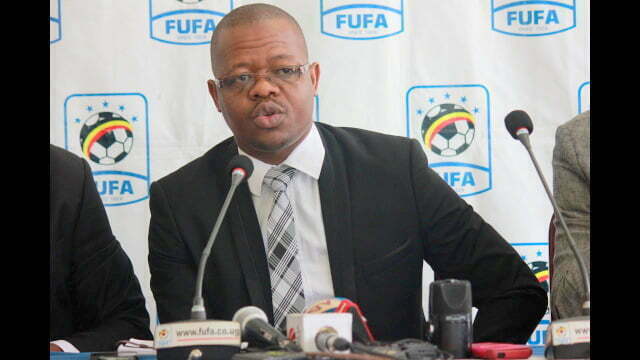 The President of the Federation of Uganda Football Associations (FIFA), Moses Hassim Magogo has said he personally supports Morocco’s bid to host the 2026 FIFA World Cup. ” Personally I am for our own African brother to win this bid to host the World Cup. But I cannot decide because we shall meet as an executive and make the final decision on who to vote for,” Magogo told this publication. 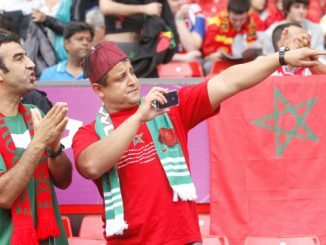 Morocco is facing stiff competition from the joint bid from Canada/Mexico/USA. The 211 members of FIFA will meet in Moscow, Russia on June 13th to vote on who will win the hosting rights of the 2026 FIFA World Cup that will be expanded to 48-teams. Magogo told this publication on Monday that Africa is ready to host a second world Cup after South Africa in 2010. ” We executive members of the Confederation of African Football decided that since we are Presidents of football back in our countries then we should support the Morocco bid,” added Magogo. He said every member Association will vote in Russia based on it’s interests. 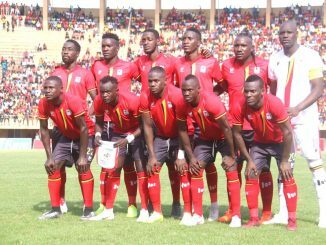 It should be remembered that last year the Uganda FA and the Morocco FA signed a long term pact. 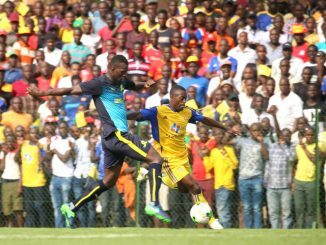 The key areas to be covered by the partnership include exchange programmes of technical and administrative staff, hosting of national and club teams from either country by the other, training camps, sharing football knowledge, best practices and experiences. Africa will be represented by 54 member nations during the FIFA Assembly on June 13th to decide who wins the hosting rights for the 2026 FIFA World Cup. The Union of European Football Association (UEFA) will be represented by 55 members, Confederation of North, central America and Caribbean Association Football (CONCACAF) 10, Asian Football Confederation (AFC) 46 and the Oceania Football Confederation (OFC) 11 members.